PLEASE DO NOT USE PHOTOBUCKET FOR YOUR ENTRIES. This month's theme has been chosen by member BethandLil winner of last month's competition. 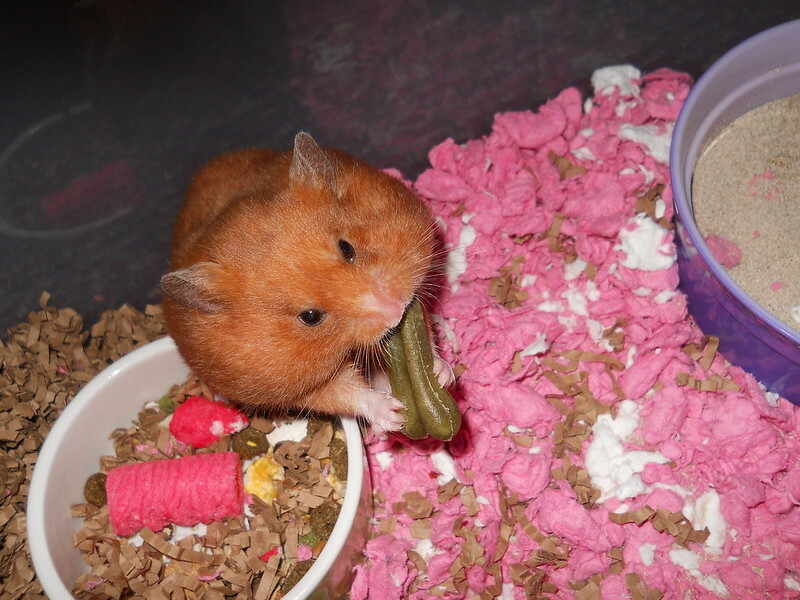 This is a picture of a hamster with full pouches of pushing something in to their pouches. Please do not post any comments about the picture. 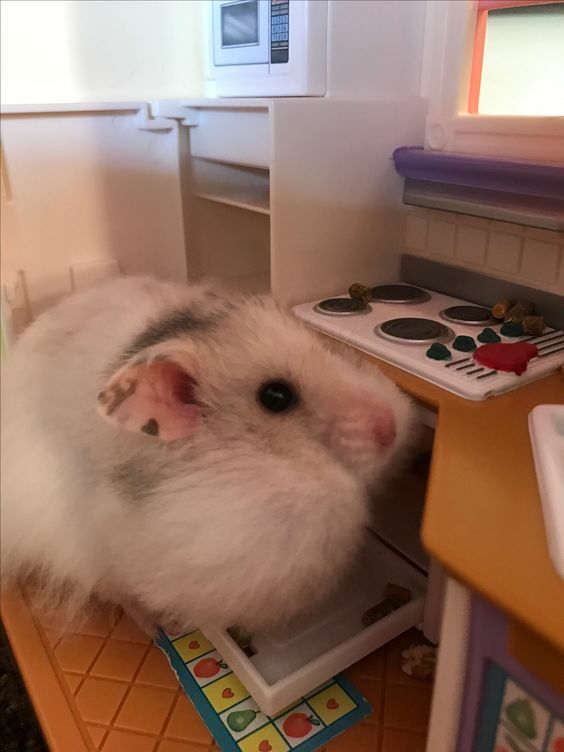 Please post THE HAMSTERS NAME ONLY. Any extra comments will be removed. It's a new month so we have to choose the 'Hamster of the Month' for next month. 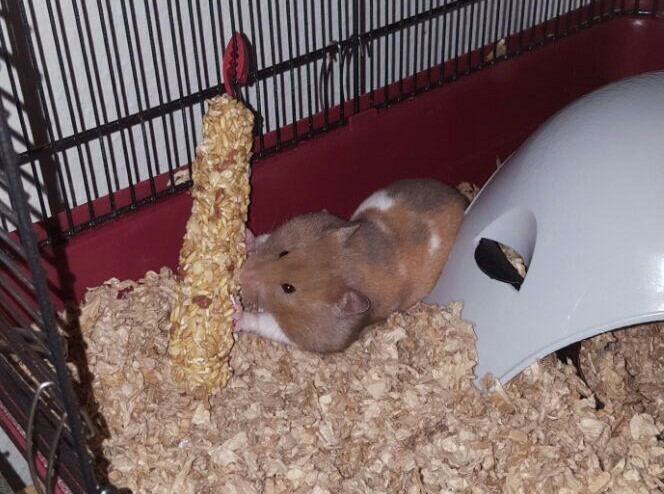 The winning hamster will appear on the front page of the forum so when someone comes on to the forum they will see the picture. PLEASE TRY AND RESIZE PHOTOS AS SOME ARE HUGE AND ARE STRETCHING THE FORUM. 600 pixels wide is a good standard size for the forum. Please try and do this as the huge pics are pixellated and do not do your entry justice. I do not have time to resize them all I'm afraid. You can resize them on photobucket. 5. Closing date for entries is 24TH JULY 2017 at midnight GMT. 6. The voting will be posted and the new pic will be displayed in AUGUST. Each member will have two votes if there are more than 10 entries and 1 vote if there are 10 or less. The poll may be public as chosen at random. 8. It must be pictures of hamsters 'STUFFED POUCHES. If you post a picture that is not themed you will be asked to replace it with one that is. If you do not do this is will NOT be included in the competition. PM me with any queries. Last edited by souffle; 07-25-2017 at 06:08 AM. Last edited by souffle; 07-13-2017 at 03:08 PM. Last edited by souffle; 07-13-2017 at 10:08 AM.